This SunRise comes from special custom series called Jupiter edition. All we have is 8 pcs. Kendama has been made in EU. Average weight of kendama is 147g. 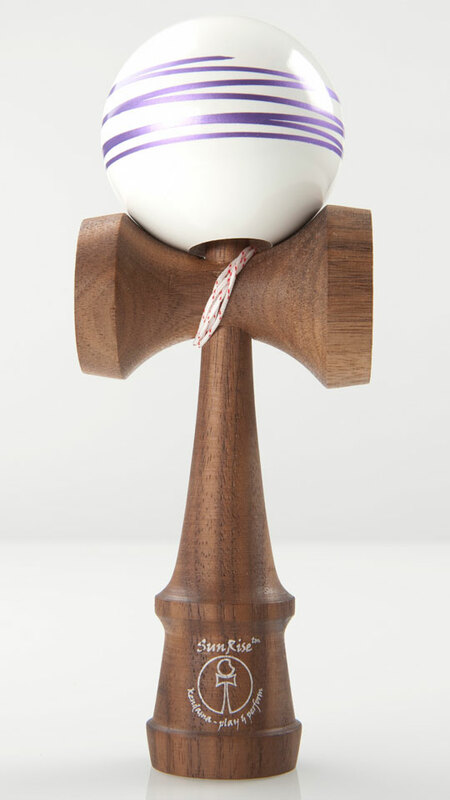 What is special on this kendama is Walnut ken.